← Official Call of Duty®: Black Ops III Teaser !!! 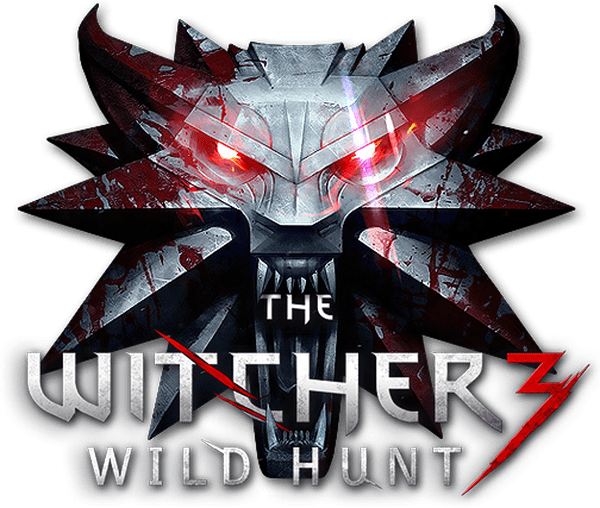 The Witcher 3: Wild Hunt – “NEW” Official Gameplay Trailer ! BADABING !